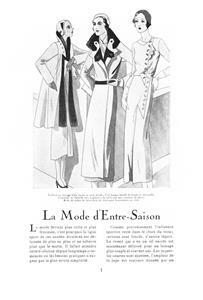 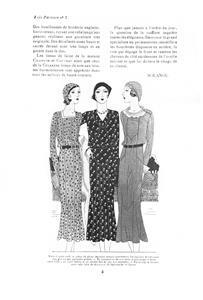 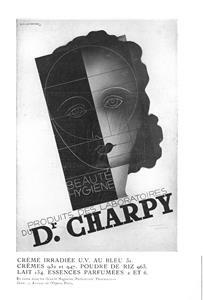 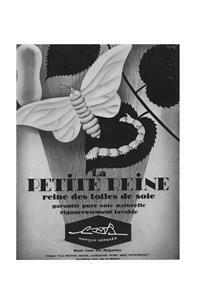 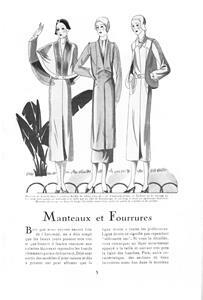 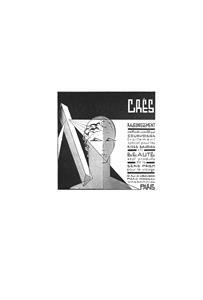 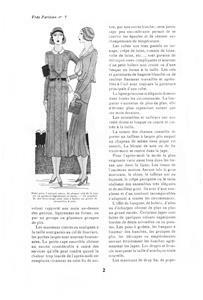 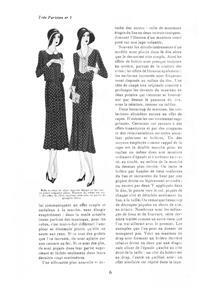 Fashion plates, articles and a couple of wonderful art deco ads. 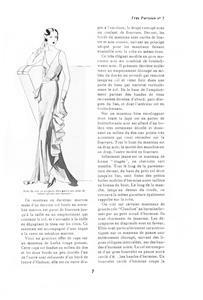 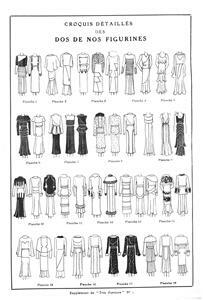 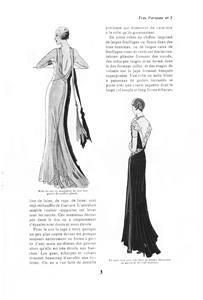 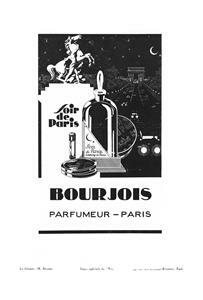 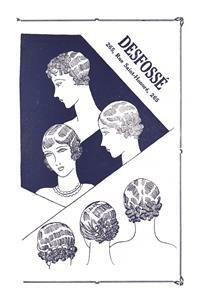 Toward the back: An excellent drawing of fashion silouhettes and detail of that year. 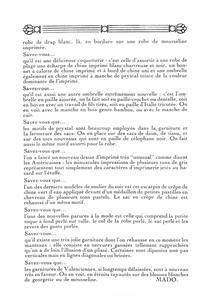 Cover missing. 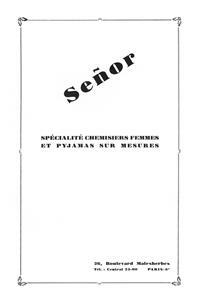 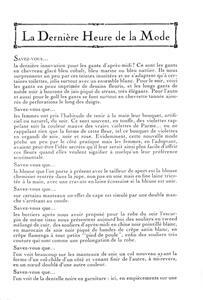 Scans donated by Christine de Backer, edited by Judith Adele.